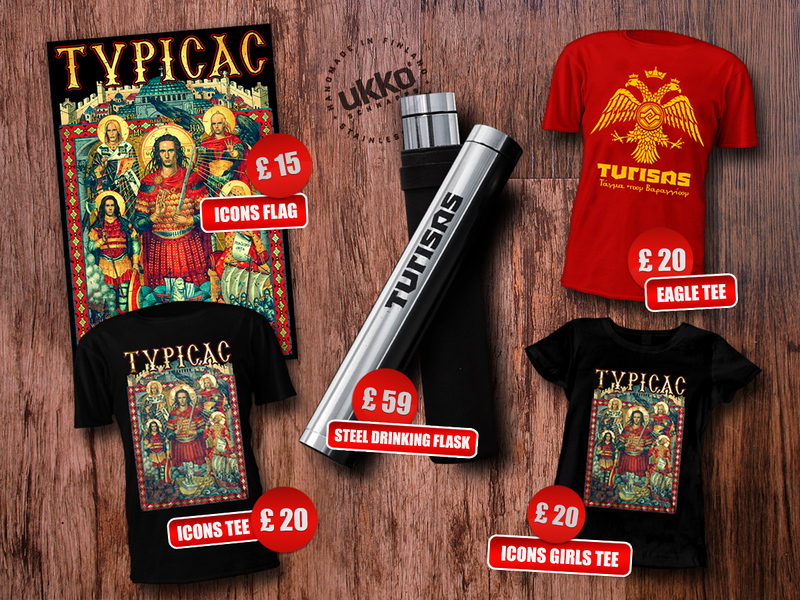 Gorgeous brand new merchandise now available in our webshop! We are happy to announce that we will be performing at Meh Suff Festival, Hüttikon, Swizerland 7.-11.9.2016. 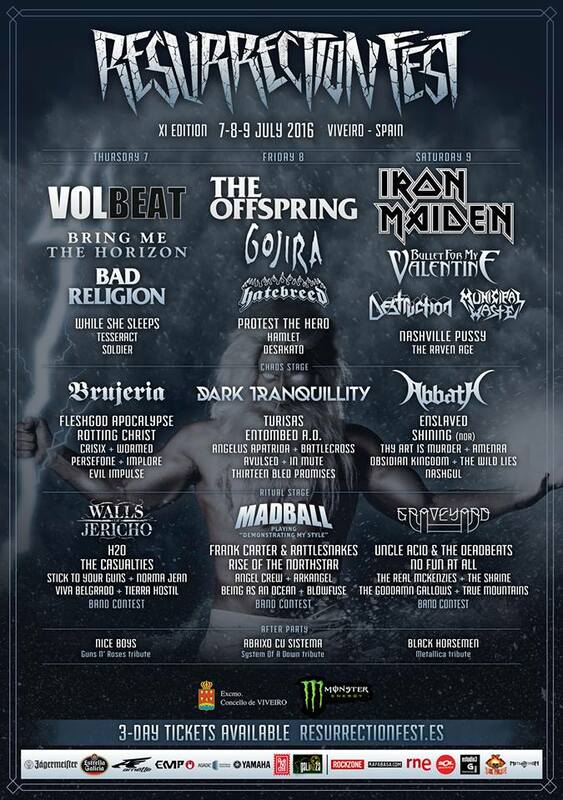 We are happy to announce that we will be returning to Spain in July to play Resurrection Fest taking place in Viveiro, Galicia. Turisas will take the Chaos-stage on Friday 8 July. See you there!